But it was just a barred owl making some chatter. But nothing was there, not one single Sas. I knew in a moment he must be bigfoot. 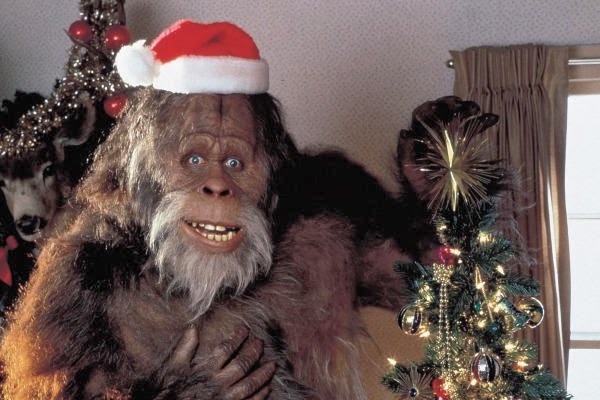 "Now, Bigfoot! now, Sasquatch! now Skookum and Yeti! On, Skunk Ape! on, Swamp Ape! Show yourselves, my camera is ready! To the top of the hill! to try out our calls! Call blast away! blast away! blast away all!" The sneaking and stepping of two feet on the ground. When suddenly a Sasquatch stepped out in the clear. And his face was all hairy changing from brown into black. His eyes—how they glowed! like the eyes of a cat! His cheeks were exposed, his nose wide and flat! And the fog from his breath; circled his head like a wreath. A sight to behold; even if he was smelly. And away I heard them moving through thickets and thistle.